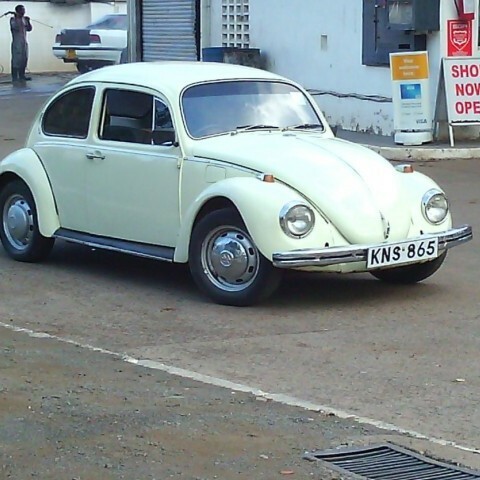 KNS 865 is a Volkswagen beetle car model of 1971/72. 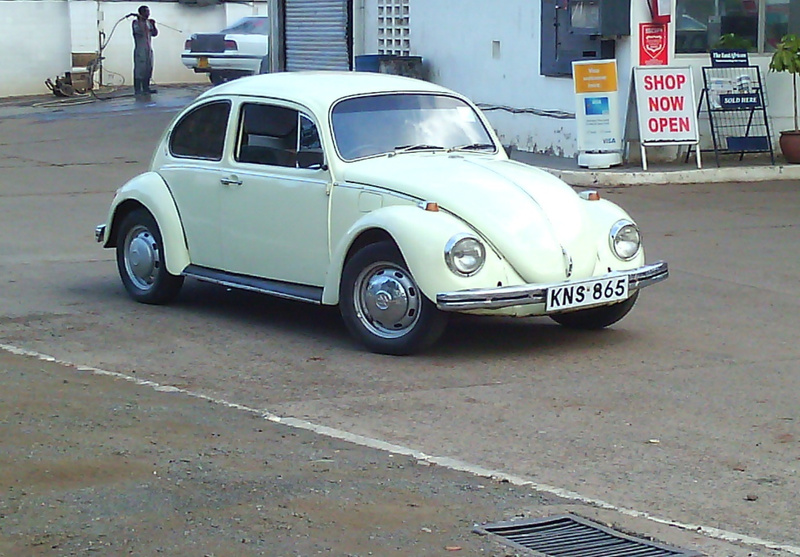 Its engine rating is 1200cc and its original colour according to the logbook is yellow. It was initially owned by coast family who resided in Nairobi-Adams until 2006 when they decided to sell. 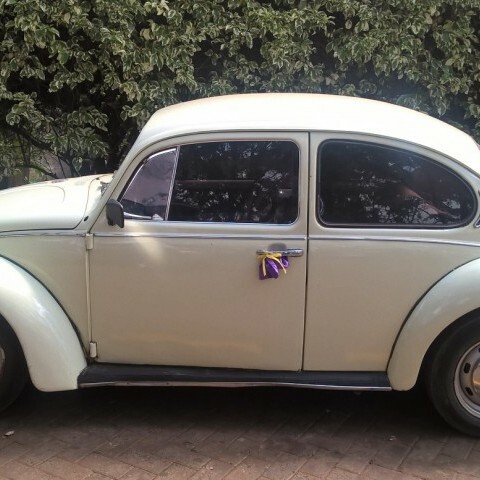 The ownership of this beautiful classical car has therefore being under my family since 2006 to date. 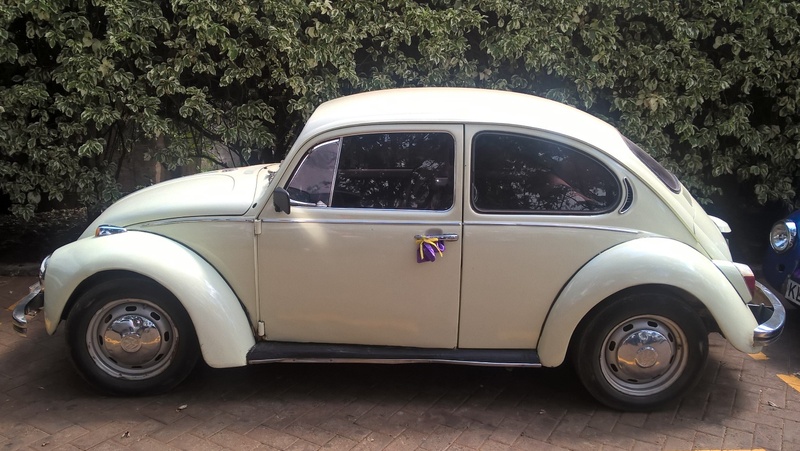 The car has had its mechanical issues being fixed from time to time and some face lift including paintwork, interior renovation, upgrade of ignition system to electronic ignition, shocks, side mirrors and head lights. The car was registered to the club in 2014 and since then tremendous changes have been realized due to club participation. The car has participated in several club drives without any major mechanical breakdowns.